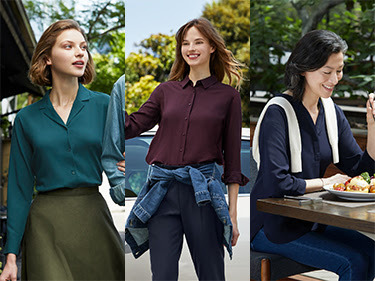 Japanese global apparel retailer, UNIQLO, introduces this season’s Women’s Blouse Collection featuring versatile pieces to fit the ever-changing lifestyles of Filipinas. 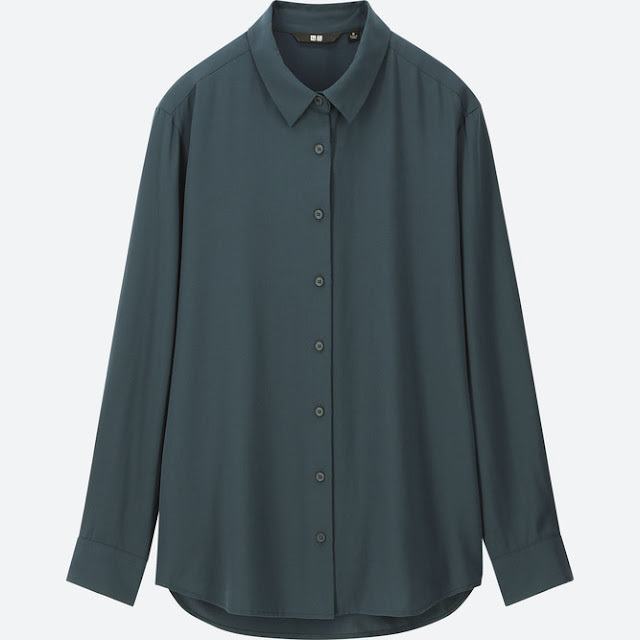 Whether you’re beating a deadline at work or enjoying a casual dinner at your favorite restaurant, UNIQLO offers wardrobe essentials, including blouses, that help women go through daily activities and empower them to take on multiple roles. A culmination of function and style, both collections feature items designed with high-quality materials to accommodate Filipino women’s dynamic and multi-faceted lifestyles. 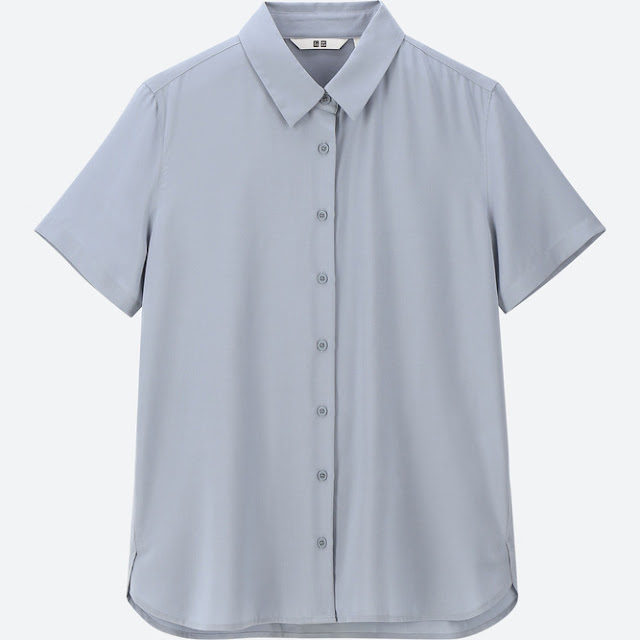 The Women’s Rayon Short Sleeve Blouse holds up after washing so you don’t have to worry about a wrinkled top while you’re in the office or at your favorite coffee spot. 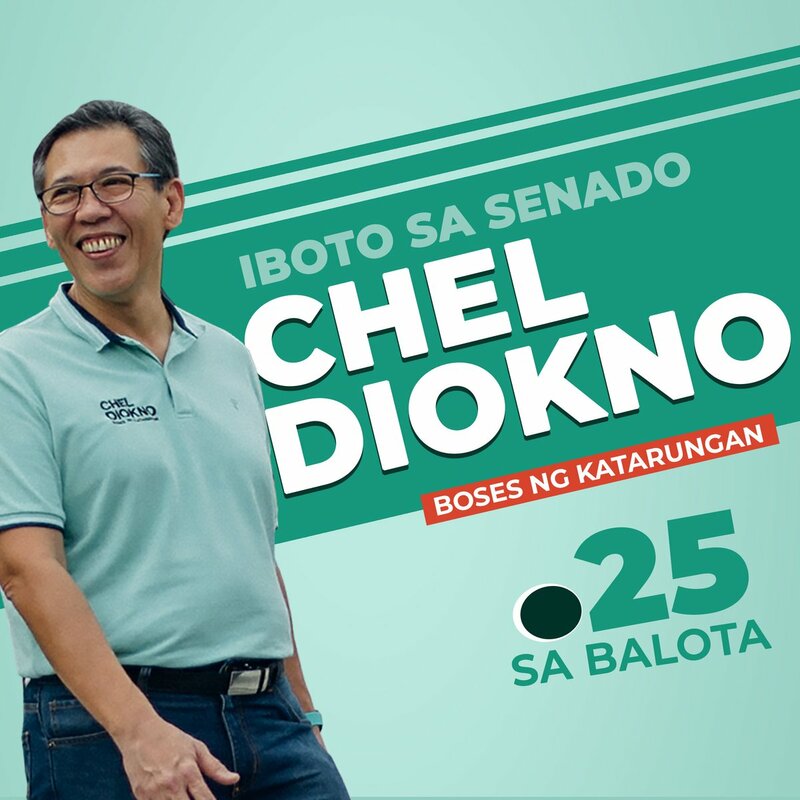 This piece is designed with a regular collar for a classic yet polished look. Light and smooth, the Women’s Rayon Long Sleeve Blouse has a lovely drape and sleek cut suitable for formal or casual gatherings. Made with easy-care material, this top is wrinkle-resistant, perfect for women on the go. 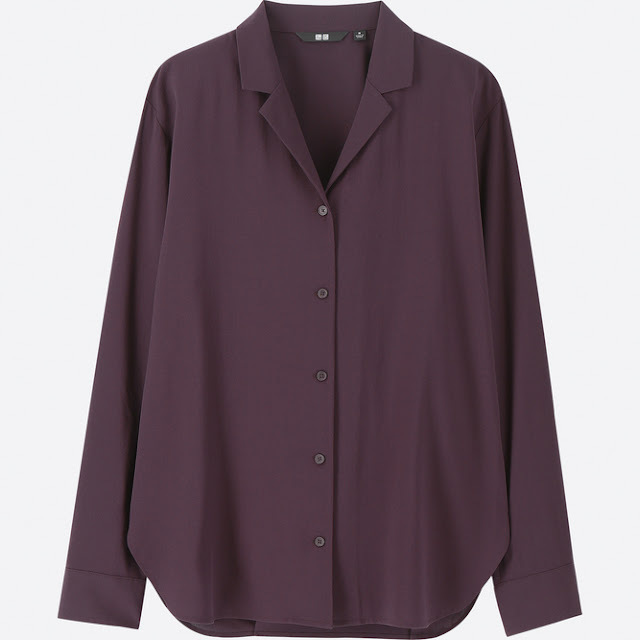 The Women’s Rayon Open Collar Long Sleeve Blouse has a unique collar design that frames the neck beautifully. 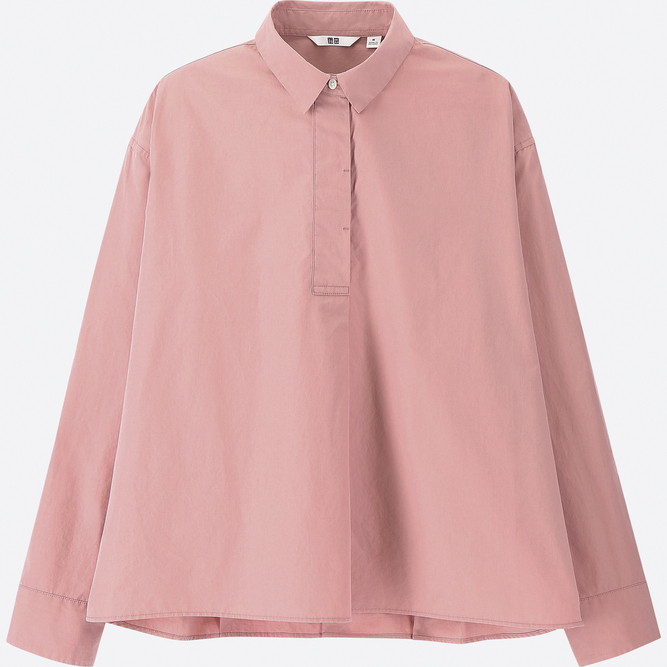 This top is best worn oversized for a more laid back look. Made with 100% cotton, the Women’s EXTRA FINE COTTON ALine Long Sleeve Blouse has a feather-like feel perfect for women who like to stay comfortable while staying stylish. Highlighted by an ALine cut, the silhouette and new colors lend this piece an on-trend appeal.